If you post a url to an embeddable piece of content like a YouTube Video, Slideshare Presentation, Prezi, etc., Postwire will try to get the embed code for the content. We support hundreds of sites with embeddable content through our partner Embed.ly (see full list here). 4. 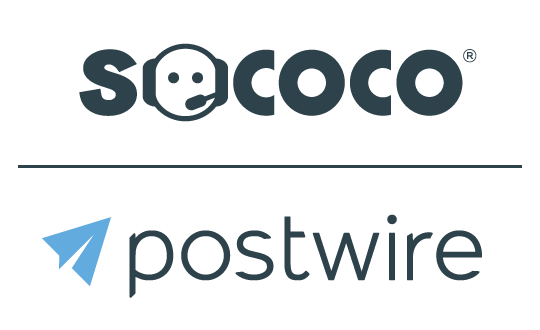 After processing, Postwire will show the thumbnail and title retrieved from the content provider. Note: If you don't like the images Postwire found, you can always click Can't find a good image? to set a custom thumbnail. 5. Click Done Editing and you will see a play button to signify this is an embedded piece of content. 6. When you click play, you'll see that the content plays inside of the Postwire instead of opening a new browser tab.